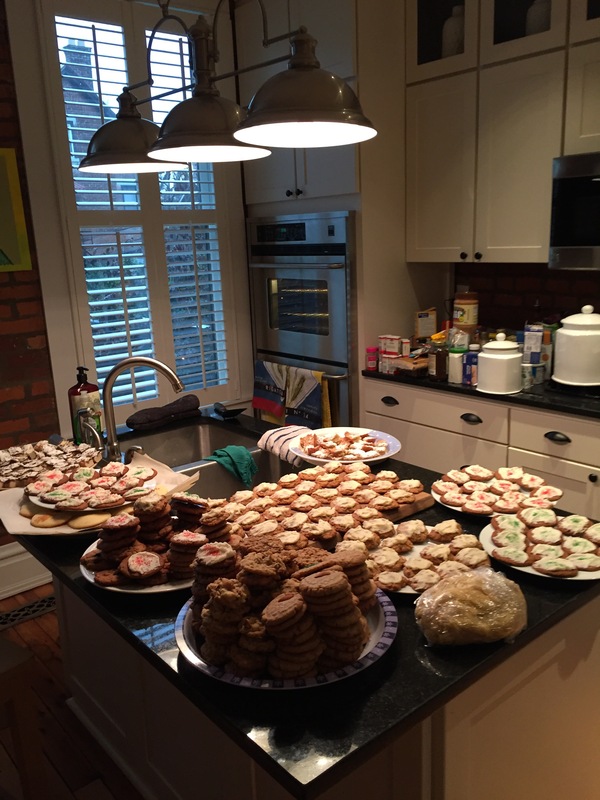 I woke up early this morning to tackle the second day of my 2016 Baking Weekend. With careful management of my two ovens, I was able to finish everything except icing my sugar cookies — which I am going to save for later this afternoon. Right now, I need a break from the flour dust. If you like popular Christmas music, you probably like Bing Crosby. It’s hard to think of a performer who is more identified with the holiday than Der Bingle. Everyone knows about the Crosby version of White Christmas. According to the Guinness Book of World Records, his 1942 recording of the song remains the biggest selling record of all time, having sold more than 50 million copies worldwide. And if you grew up during the ’50s and ’60s, you remember the family getting together to watch Crosby’s annual Christmas show, in which the Old Groaner — whose actual first name was Harry — and his family and friends sang traditional carols and encouraged those at home to sing along. But Crosby had a series of big hits with Christmas songs, including a classic swing version of Jingle Bells recorded with the Andrews Sisters, above, and the irresistible Mele Kalikimaka (The Hawaiian Christmas Song), below. And that’s not even including the definitive Crosby treatment of I’ll Be Home For Christmas, either. During this baking weekend, I’ve got my holiday music playlist on the iPod to keep me going as I mix, cut, and bake. It just wouldn’t be the same without the offerings of the crooner from Tacoma, Washington.